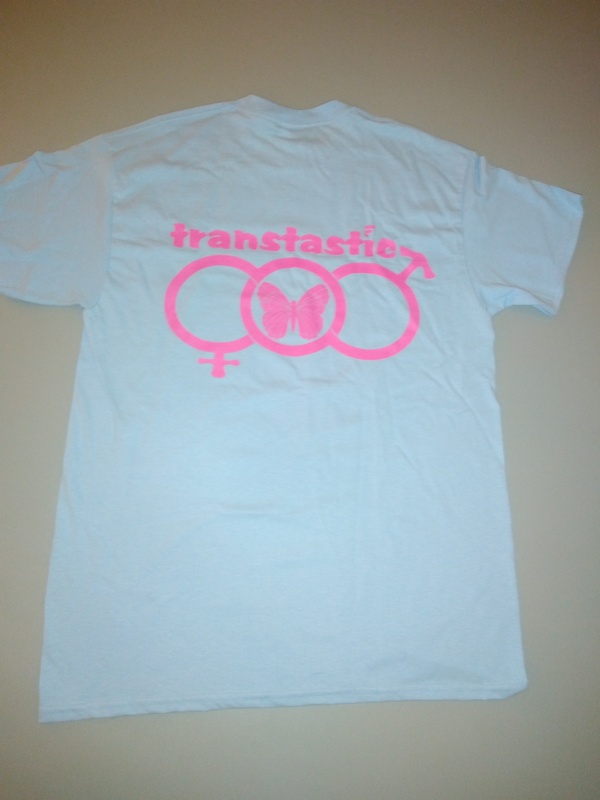 Check out these fantastic Transtastic t-shirts! 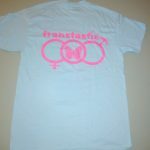 This is the official logo for the Transtastic support group that meets at Inspiring Change. These shirts are only available here, through this web site. 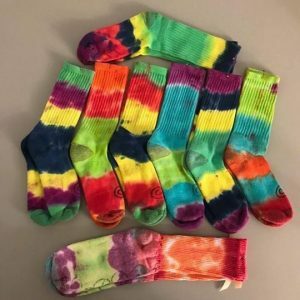 Buy one and show your support! Price includes delivery through snail mail. 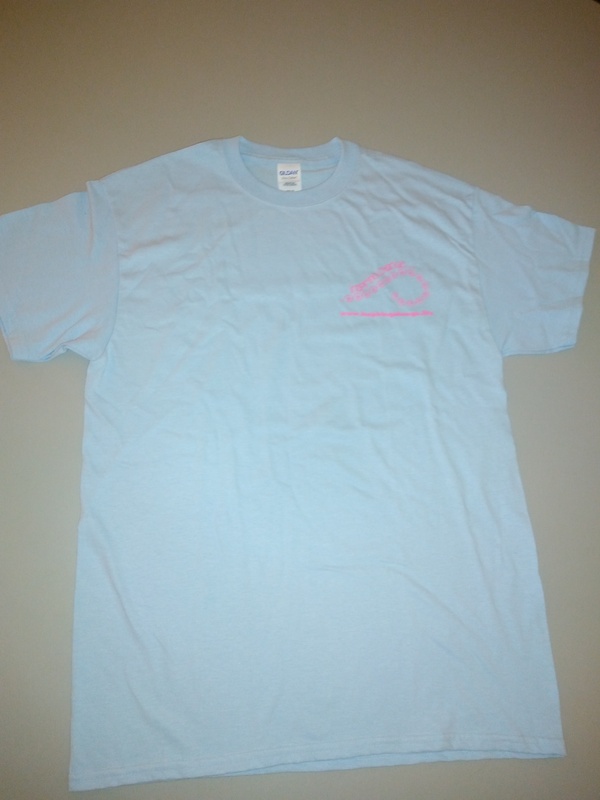 The front features a pocket size Inspiring Change logo and web address on the left. 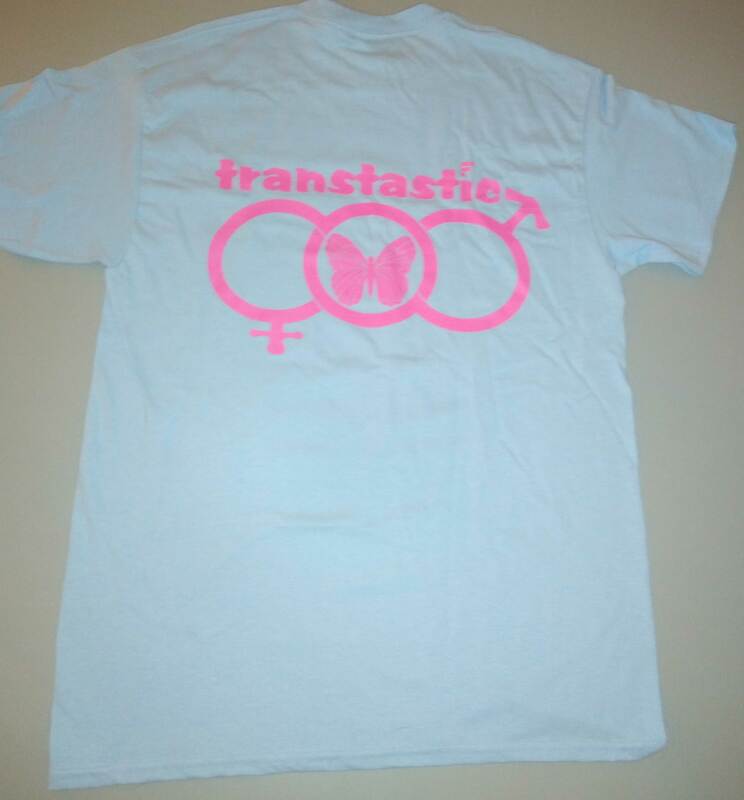 The back features the full size transtastic logo. 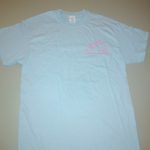 The logo is applied through a special laser/silk screen process that guarantees durability wash after wash. A cotton and polyester blend, these soft baby blue t-shirts are $20.00. Previewed on June 11 at PRIDE, we got so many positive comments from people that we didn’t even know! Proceeds help cover travel costs for individuals who may need to travel for specialized medical appointments.